Lady's Houppelande type 2. MEDIEVAL MARKET - SPES. 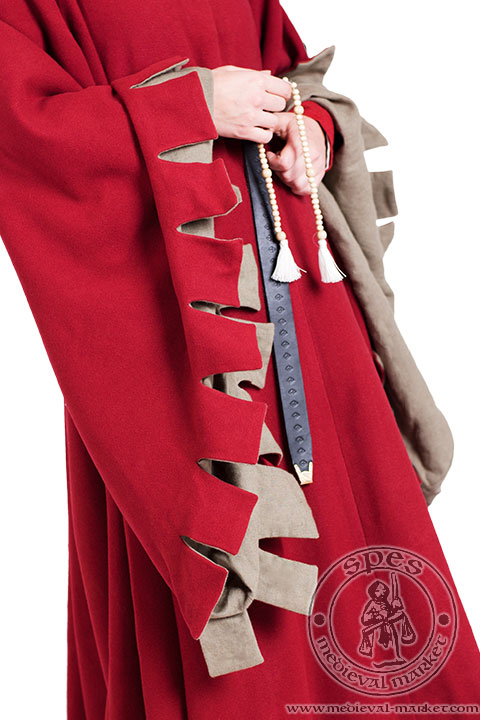 Houppelande (or houpelande, cipriana, goun) is a medieval representative outer clothing with folds and open sleeves. 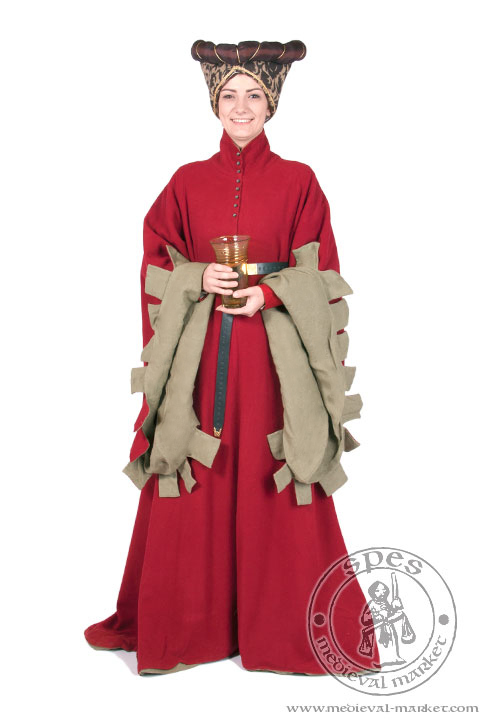 This medieval dress is put on through head and buttoned up under the neck. It has 8 tin buttons. 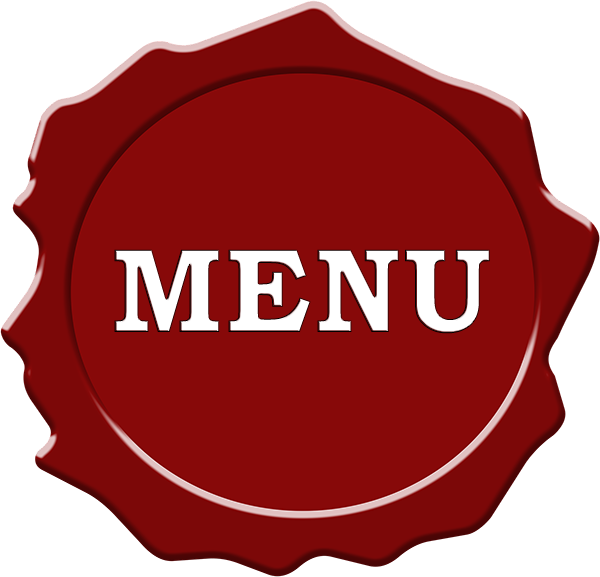 There is an option of changing the buttons on other from our assortment, or on the fabric buttons. We make our houpelande from wool with linen lining. You can choose the color of both wool on the outside, and lining on the inside. In standard, the length of these women's court gowns reach the ground. There are also two standards of finishing this medieval cipriana. In high standard all of it is hand-sewn. 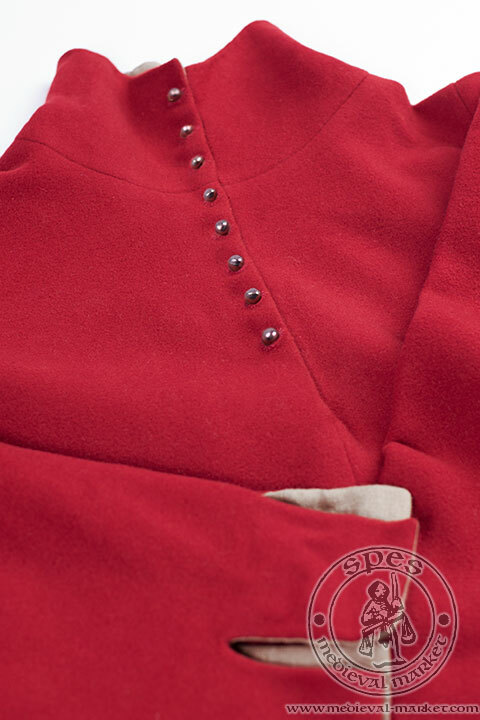 In medium standard the seams inside this cioppa are machine sewn, while the visible seams on the outside — hand-sewn. Medieval houpelande was a court, representative outer clothing. This medieval gown gained its greatest popularity between the 2nd half of 14th century and the middle of 15th century. Pellanda was worn both by men and women. The length of a female houpelande always reached the ground and sometimes was enriched with a train. Male version of a dress could be shorter. 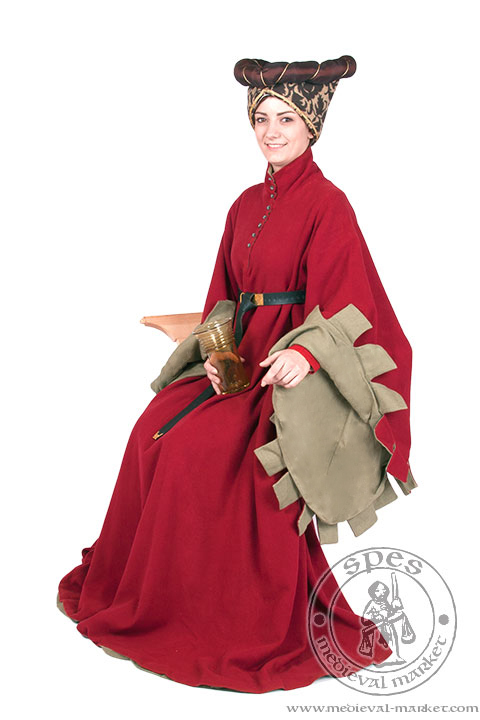 Houpelande is another important part of women's medieval clothing from our shop. First thing to put directly on the body was a chemise. 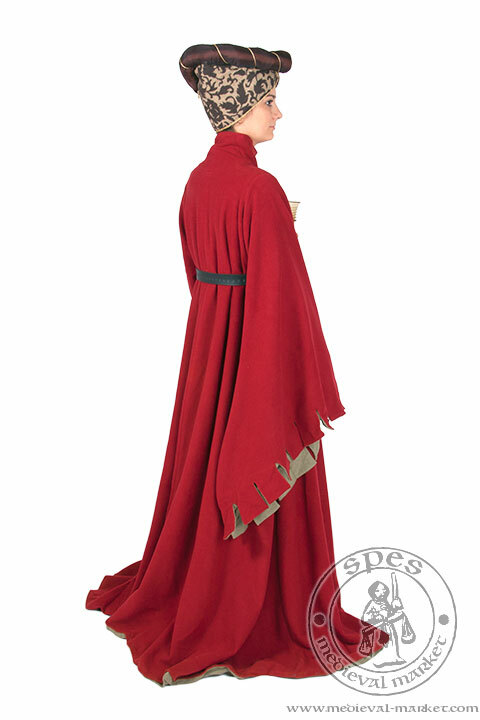 Next one was an under dress, and then this historical outer gown. Art from the Middle Ages present women wearing an houppelande during horse riding. The example of this historical gown can be found in the former illustrated manuscript. It is titled “Les Très Riches Heures du duc de Berry”.